I often get asked "why do you bother, why not just sit at home and breed puppies, as people looking for pets don't care about titles". 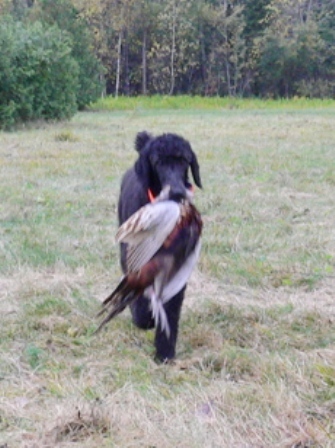 Well... First and Foremost, I ONLY breed to create my next generation of Champions or Working dogs, for myself, not for puppies for the public. 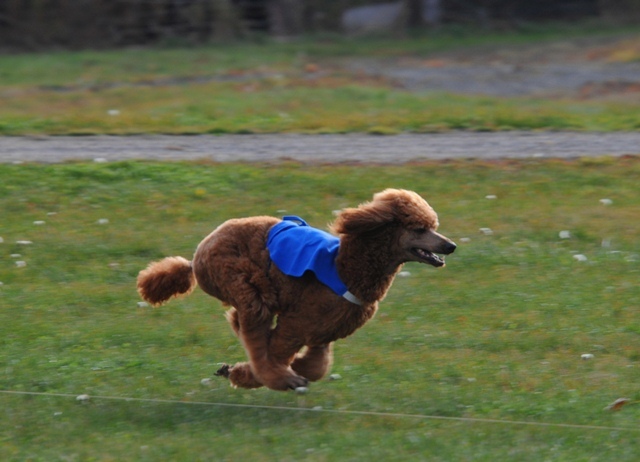 Secondly, Poodles thrive on having a job and also pleasing their owners, so this keeps my poodles mentally stimulated, happy and also gives us quality time together. 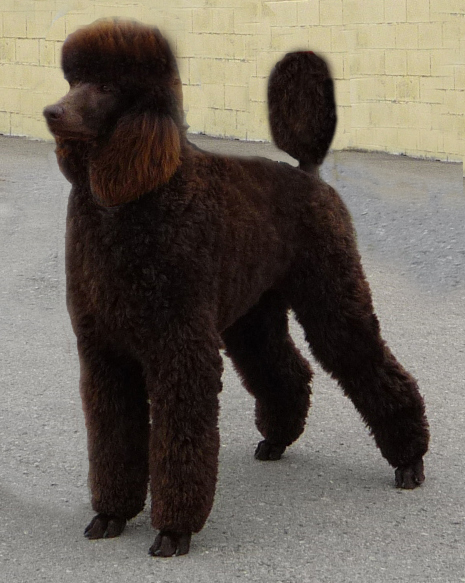 That my poodles have the Health, Looks, Temperament and Intelligence that are characteristic, for the the Standard Poodle breed. 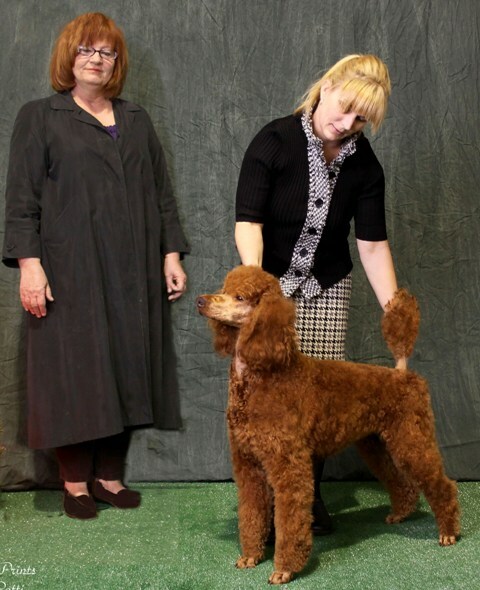 health, beauty and brains to be able to produce a superior Poodle puppy that would make a welcome addition to any home. Because they have allowed me to pick up and train their dogs and to take their dogs to these many shows. I know it was not easy for you to be without your furry friend during these times and I do appreciate your indulgence. 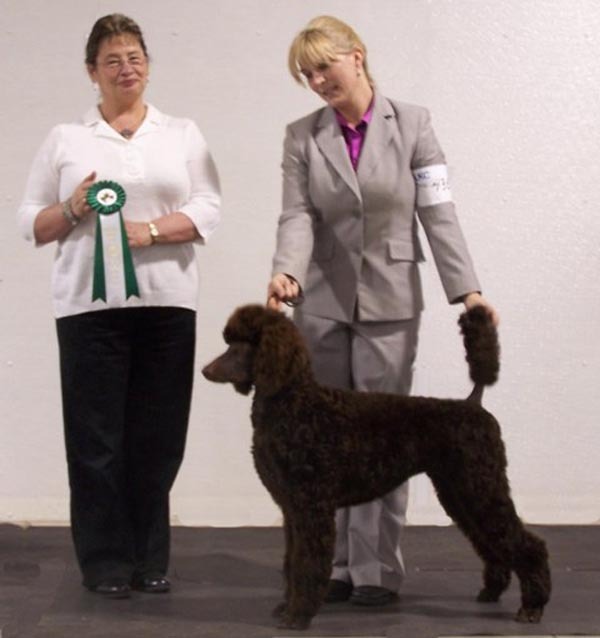 ~ 3 CA Titled (Coursing Aptitude Titled) Standard Poodles FIRST IN HISTORY !! !